These look so amazing. 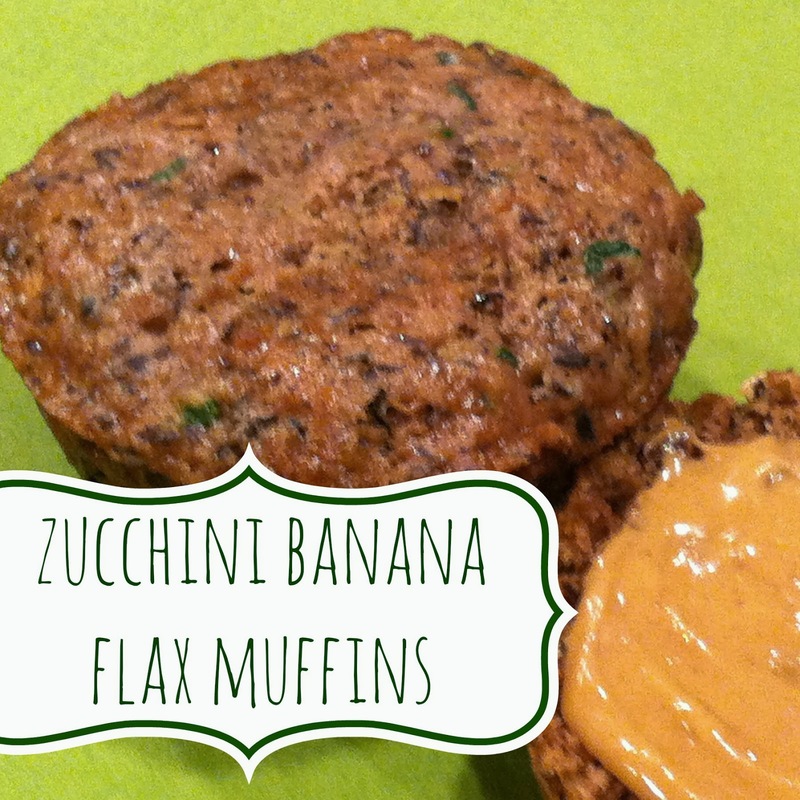 I am always looking for ways to use up smooshy bananas! Thanks for sharing these, friend!